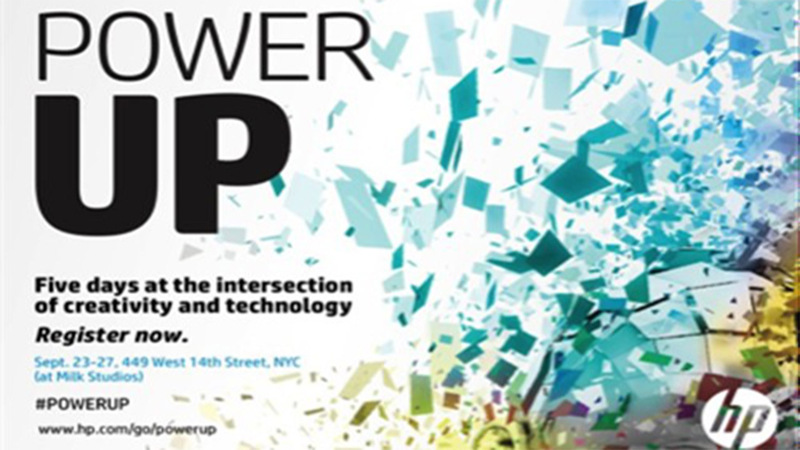 POWER UP celebrates creativity in NYC across industries and boroughs! Taking place at Milk Studios, festival goers will connect with a community of inspired creators, producers and professionals in architecture, design, film, music, gaming and more. Learn about amazing work straight from this creative community and explore the technology that makes it all possible through daily presentations, workshops and demos. Join The Mill at POWER UP on Saturday, September 27th for World Building at the Intersection of Film & Technology. Director Rama Allen and head of 2D Westley Sarokin of The Mill discuss the ever shifting relationship between evolving technologies and traditional film craft. From LiDAR to webGL and a host of stops in-between the conversation will cover new possibilities and challenges to conceptualizing and crafting 21st century cinematic experiences, as told through their own work. In this moderated Q&A forum we will investigate their perspectives and recent projects like Rama¹s exploration of symbiotic film and interactive experience via Skazka and Westley's collaboration with Marco Brambilia on Anthropocene, a digital interpretation of Central Park commissioned for Hugo Boss. The event is free. Space is limited. Register here.